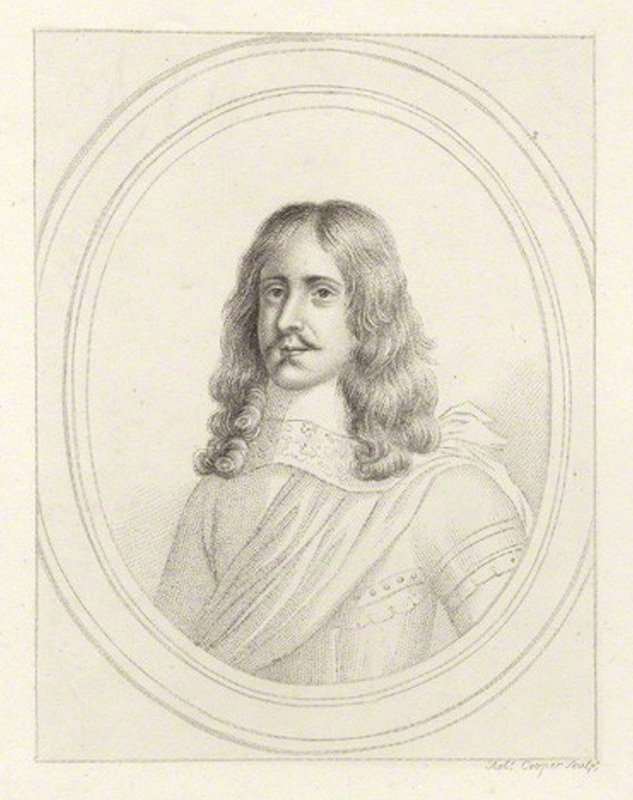 Sir Thomas Tildesley was a gentleman of a good family, and a good fortune, who had raised men at his own charge at the beginning of the war, and had served in the command of them till the very end of it, with great courage; and refusing to make any composition after the murder of the king, he found means to transport himself into Ireland to the marquis of Ormond; with whom he stayed, till he was, with the rest of the English officers, dismissed, to satisfy the barbarous jealousy of the Irish; and then got over into Scotland a little before the king marched from thence, and was desired by the earl of Derby to remain with him. The names of the other persons of quality who were killed in that encounter (FN1), and those who were taken prisoners, and afterwards put to death, ought to be discovered, and mentioned honourably, by any who shall propose to himself to communicate those transactions to the view of posterity. The portrait is an early 19th century stipple engraving by Robert Cooper. This is supposedly based on the Hulton portrait, but the resemblance seems limited—in particular the jawline and the shape of the face are quite different. 1. The Battle of Wigan Lane, 25 August 1651.